For the second year, THROMBUS project has been presented to the general public during the week of the brain. 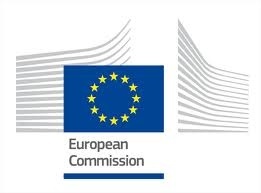 The week of the brain is a campaign across Europe to inform the general public about the importance of brain research. 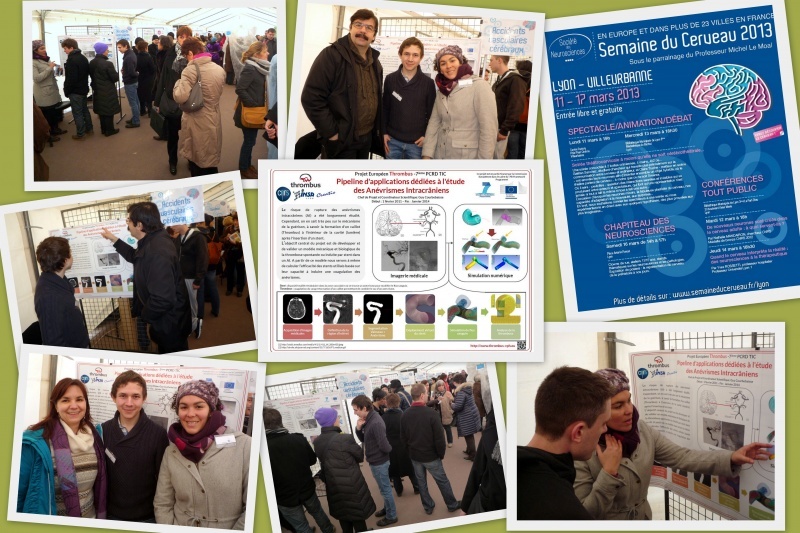 On Saturday March 16th 2013, Ricardo Corredor (CNRS – partner 1), Carolina Vallecilla (HCL – partner 9), Guy Courbebaisse and Frederique Foulon (THROMBUS management team) participated to the 'the tent of neurosciences'. Under the tent, the public was invited to meet researchers, clinicians and associations for free discussions on 9 proposed themes: Brain understanding, Alzheimer's disease, Parkinson's, hearing disorders, epilepsy, "DYS" (dyslexia, dysphasia ...), stroke, mental illness and pain. Thrombus project was presented on the stroke stand and researchers were available to answer to questions from the general public about aneurysms and stents. The poster presented on the stand was a good basis to start discussions.